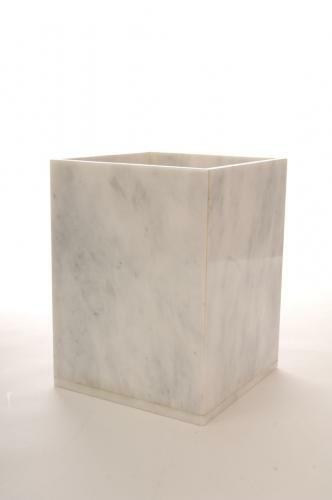 1 piece Oyster White Marble wastebasket. 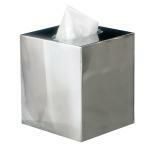 Imperial Bath has been a manufacturer of bath products for over two decades. We handcraft each distinctive design with the utmost skill and precision.